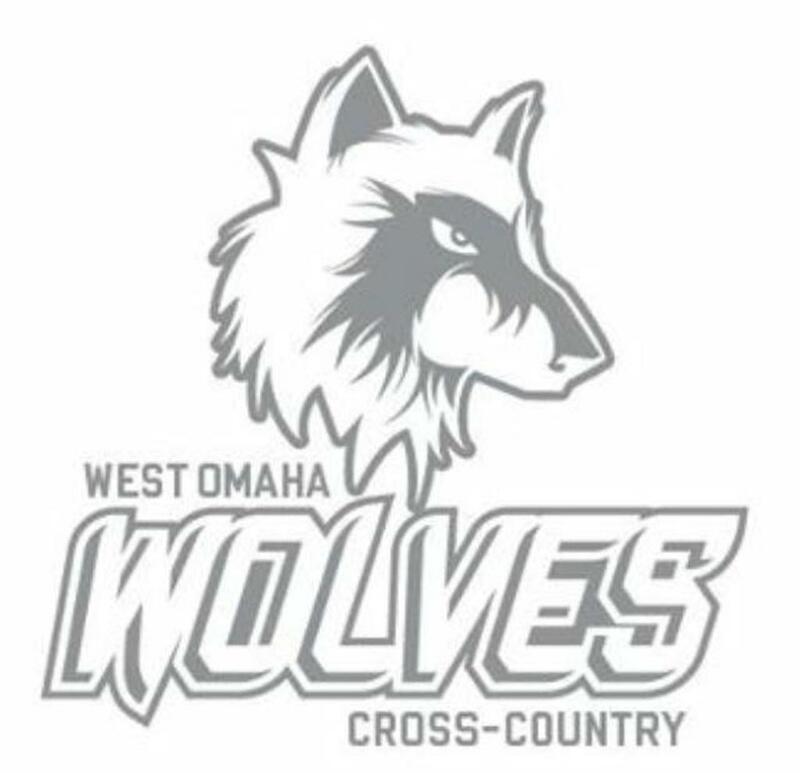 West Omaha will begin the cross country season on Tuesday September 4th. Our first practice will be at Walnut Grove (150 & Q) from 6:30-7:30, we will meet on the west side of the park. Our practices will be Tuesday Thursday and also Saturday morning, for the first 3 weeks. You can register by clicking the Cross Country Registration link. Cost is $85 for those that are returning and have a 2016 USATF Card and Wolves jersey. This includes Wolves CC Tshirt and all meet fees. For new athletes the cost is $135. This includes USATF Card, Jersey, Wolves Tshirt and all meet fees. ©2019 West Omaha Track Club / SportsEngine. All Rights Reserved.